This week’s Rap vs. Hip Hop features #thatnewnew from Run The Jewels 2 (@runjewels), Ras Kass (@raskass) & Apollo Brown (@apollobrown), NehruvianDOOM (@bishopnehru @mfdoom), Rapsody (@rapsodymusic), Flying Lotus (@flyinglotus), The Black Opera (@theblackopera), Stalley (@stalley), DejLoaf (@dejloaf), Vince Staples (@vincestaples), Boaz (@boaz412) and Castle (@cstlnova). Pete Rock (@peterock) who helmed one of Illmatic‘s all-time faves, The World is Yours, dropped Time is Illmatic on his Soundcloud. It is also the name of the documentary produced by NY artist One9 (@one9actual) and writer Erik Parker (@erikgparker), which was debuted earlier this year as the opening film at the Tribeca Film Festival in New York before premieres at the AC3 festival in Atlanta, the BFI London Film Festival and the Toronto International Film Festival in Toronto. 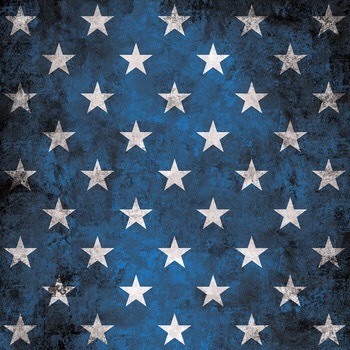 The Ras Kass (@raskass)/Apollo Brown (@apollobrown) collaboration on Mello Music Group is available now on iTunes. H20, the first single, is featured on the latest instalment of Rap vs Hip Hop. 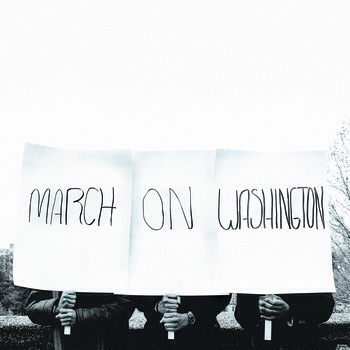 This is the first collaboration between the two and is Ras Kass’ official return following incarceration and a couple of years in label limbo, while producer Apollo Brown has been amassing production credits with his own solo work and artists like OC, Boog Brown, Guilty Simpson and his Ugly Heroes collaboration with Verbal Kent (@big_vk1) and Red Pill (@redpillrap). Two Monolith emcees will be unleashing new vinyl. 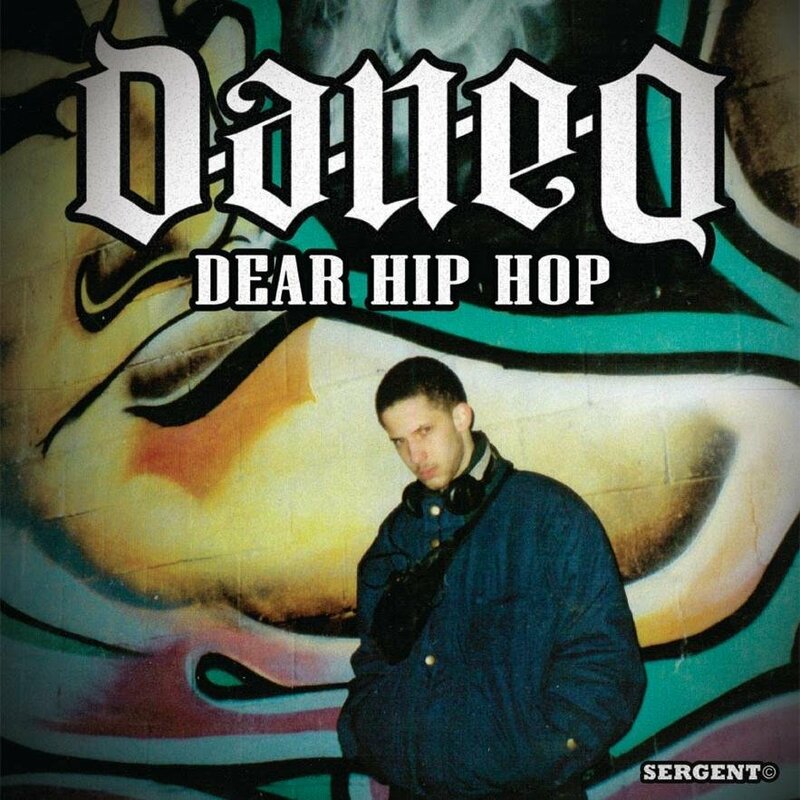 Dan-E-O‘s (@daneo10) Dear Hip Hop single – a classic in the Canadian rap canon – will finally be available in vinyl form thanks to France’s Sergent Records. It was released in 1996 on Beat Factory‘s RapEssentials, Volume One, followed by the EP. Dear Hip Hop is available for order here. 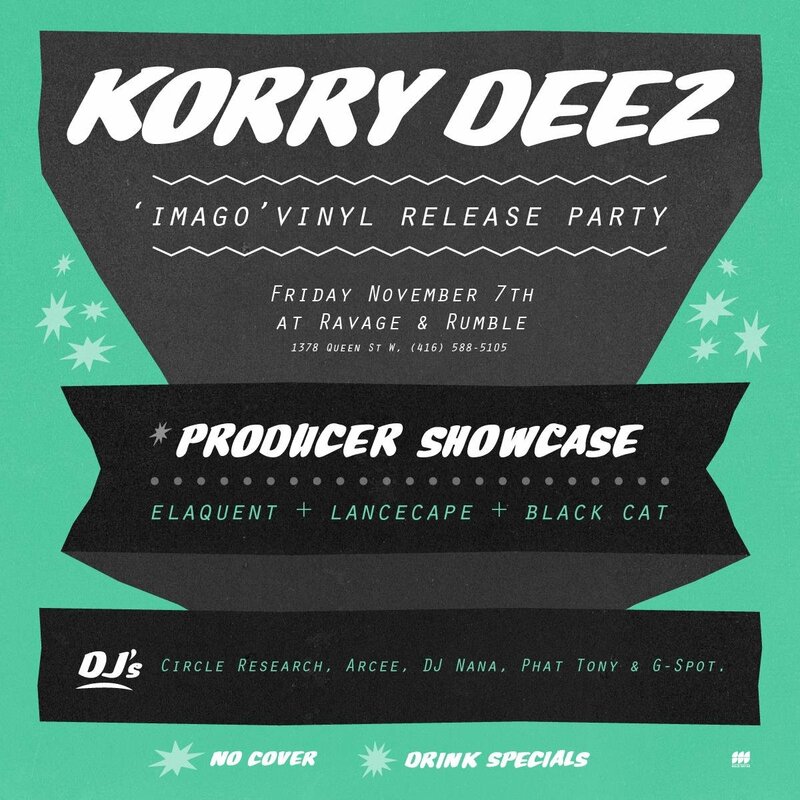 Korry Deez (@korrydeez), on the other hand, will be dropping brand new product with the vinyl release of Imago on Solid Water. 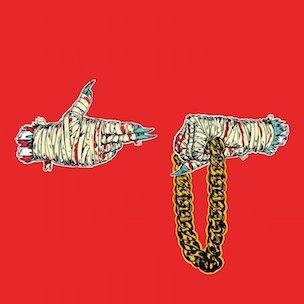 The excitement surrounding the release of another opportunity to hear El-P (@therealelp) and Killer Mike (@killermikegto) on a record was finally realized when they leaked Run the Jewels 2 before it officially dropped on iTunes. The first RTJ album came out in 2013 after the two worked together on Killer Mike’s R.A.P. Music and El-P’s Cancer 4 Cure. Interestingly enough, their sophomore effort will be followed by a remix album on Fool’s Gold and the inside-joke-turned-real, Meow the Jewels, featuring guest production from Prince Paul, The Alchemist and Just Blaze. Speaking of Mass Appeal (@massappealrecs), they announced early in June that they will be releasing Bishop Nehru’s (@bishopnehru) forthcoming solo record. 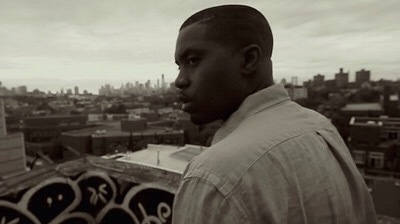 That record will be executive produced by Nas (@nas). Earlier this year, Nas brought Nehru out during SouthxSouthwest, referring to the fellow NY native as “the future of music”. 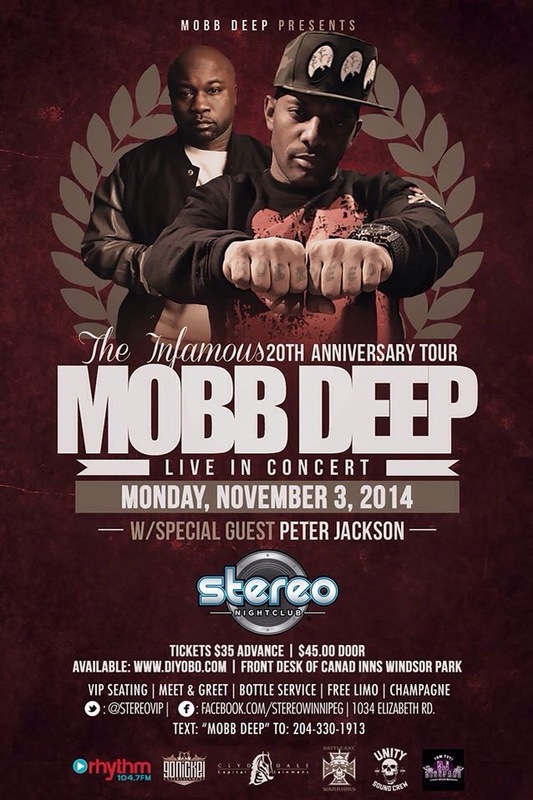 Mobb Deep will be bringing their 20th Anniversary Tour to Winnipeg tonight. 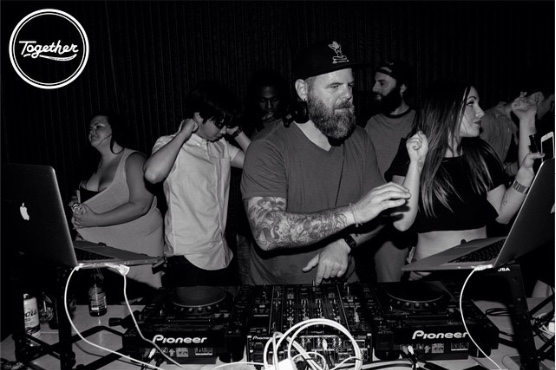 Jay Boogie‘s latest mix series, Rap vs. Hip Hop, is now available for listens. The new series focuses specifically on new releases, album cuts, b-sides and classic joints. Rap vs. Hip Hop follows on the heels of his other ongoing Who Stole the Soul? and fuelgood cloudcasts and the Think : Common, The Electric Lady Suite and The Business tribute mixes. All are posted on his Mixcloud page. Bruce Lord has got his own blog up and running. The Quebec-based blog sat down for what appears to be a blunted-stream-of-consciousness sesh with the Chiraq emcee. RBMA featured the making of Heavy D & The Boyz‘ sophomore – and most successful – album as seen through the eyes of two of its most important contributors. 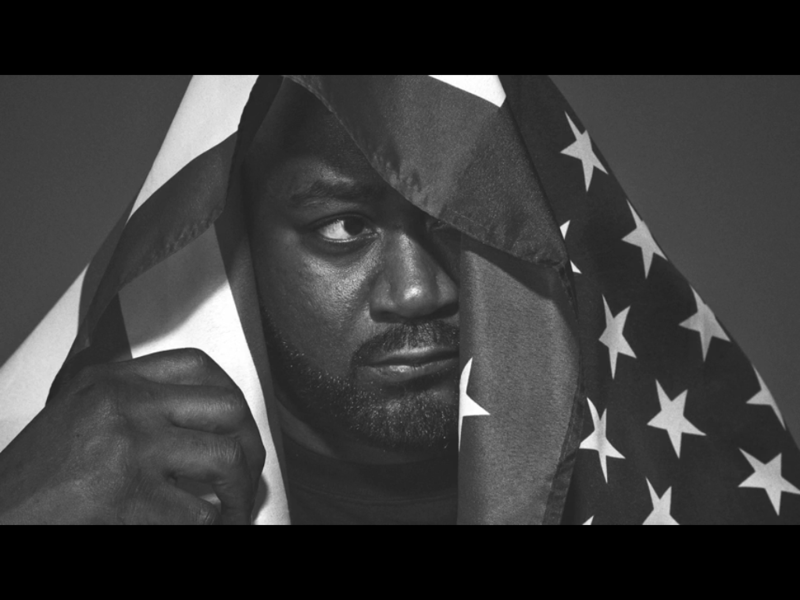 Toronto funk trio BADBADNOTGOOD and Ghostface Killah rocked the rap world when they revealed a new joint, Gunshowers – with assistance from Elzhi, to boot – that would serve as the advance to a full album from the two acts. The first digital issue features the “bone-chilling” origin of MF Doom. Artwork by Dean Haspiel (Spider-Man, Batman, X-Men, Deadpool) and a story co-written with Gabe Soria (Batman Adventures, Batman ’66). Over the summer, Talib Kweli (@talibkweli), Pharoahe Monch (@warmonkey) and 9th Wonder (@9thwondermusic) liberally threw around the #indie500 hashtag on Twitter. DJ Vadim recently posted a tribute mix featuring A Tribe Called Quest’s 90s output on his Soundcloud and it is exactly what you’ve come to expect from the UK DJ/producer. 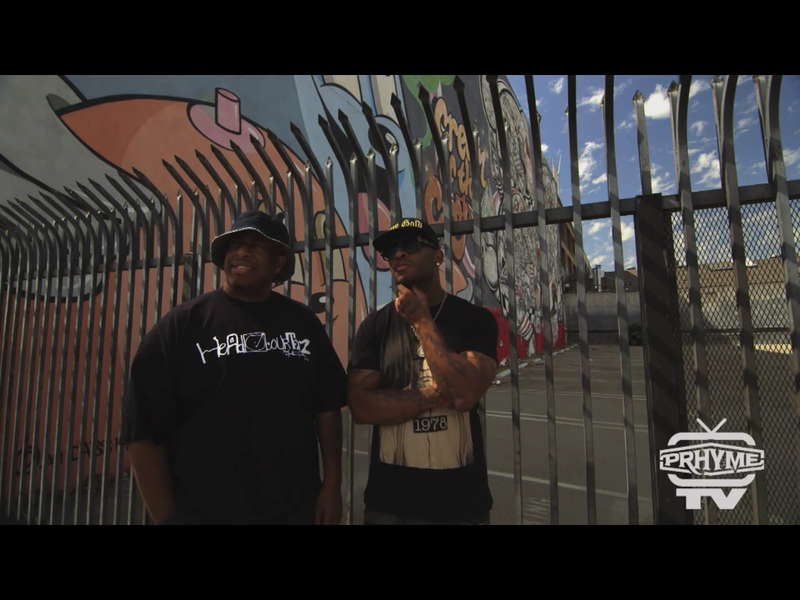 Hot on the heels of their first single as PRhyme (@prhyme_official), DJ Premier and Royce Da 5’9 drop a clip for their new single, U Looz. 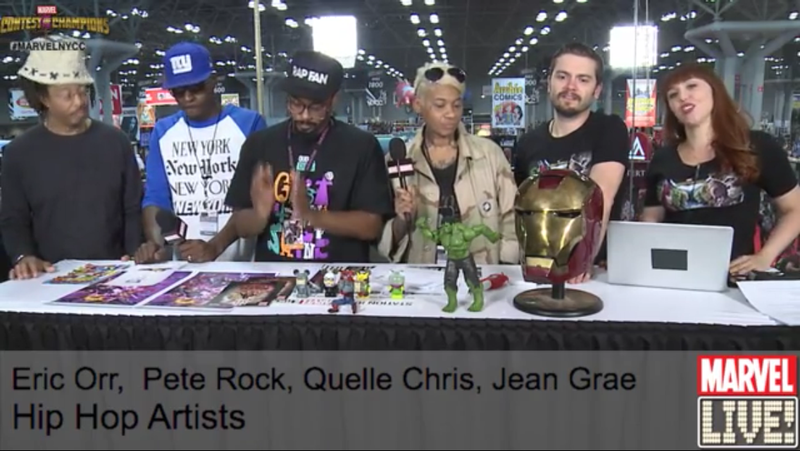 Rap & the comic world are no strangers. 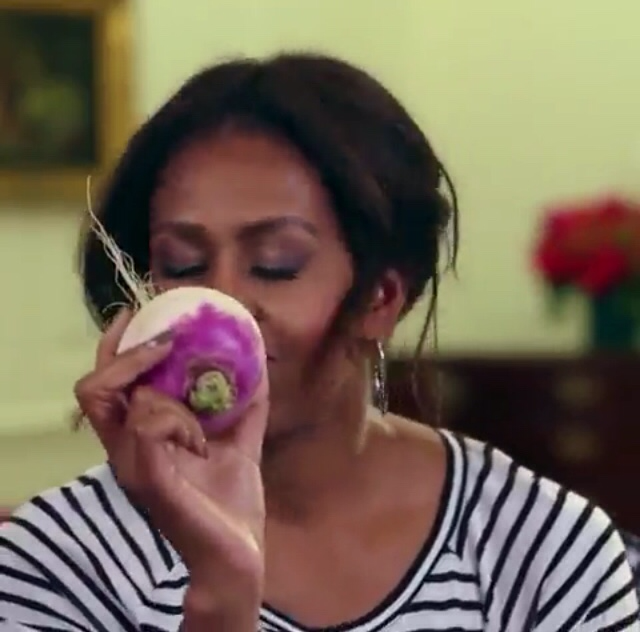 A really interesting read from J-Zone (@jzonedonttweet). Mello Music Group posted the sophomore Diamond District (@xoyuoddisee) album last week ahead of today’s release date if you want to take it in before you cop it.